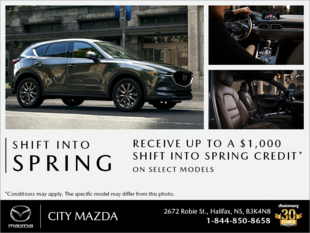 Home > Customer Reviews > Love my 3rd car from City!! I'm so excited to drive away in my new cox-5!! Thanks City for all your help. You guys are awesome!!! Fantastic service, managed to get me everything I wanted in my car and more!! This is our third Mazda. 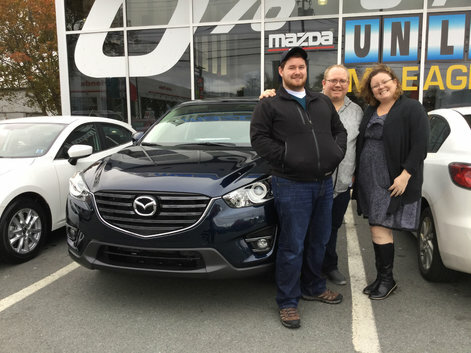 We test drove other SUVs and came back to the Mazda. Once you get a taste of the Zoom Zoom, nothing compares.